Understand Pt. II (feat. Kaylo)BigStar Johnson5:50..
Two Cups (feat. Rouge)BigStar Johnson4:11.. Calling (feat. 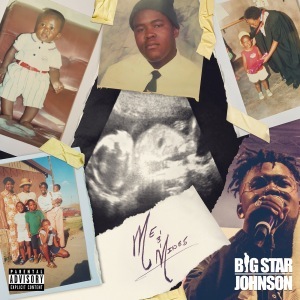 Jay Claude)BigStar Johnson4:27..
Me & Mines (feat. The Dreamers)BigStar Johnson4:54..